As far as political movies go, Our Brand is Crisis sadly doesn’t make the statement it had the potential to make. Download Our Brand Is Crisis from the iTunes Store in Digial HD. 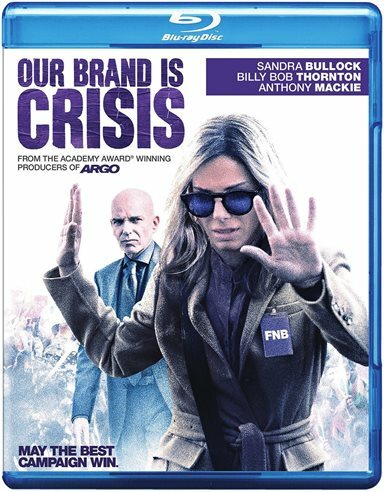 For more information about Our Brand Is Crisis visit the FlickDirect Movie Database.